When is the right time for you to start taking Social Security benefits? You certainly have options and you’ve probably already heard talk about postponing benefits to increase your monthly income, or calculating your “break even” age. 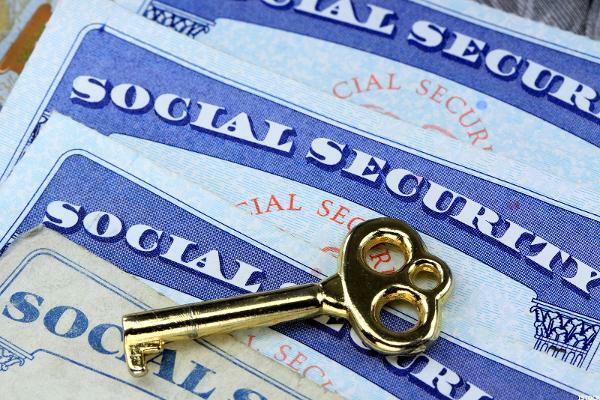 The decision about when to claim Social Security is, for most people, not an easy one. To figure out what is right for you and your unique situation you should consider many factors and answer some hard questions. The right answer is, of course, “that depends”. 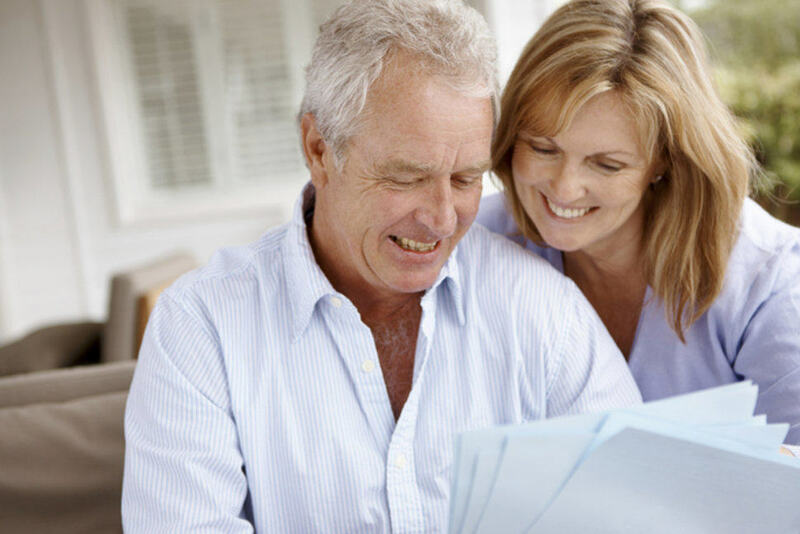 At Lighthouse Financial and Tax we have a thorough understanding of the Social Security system and the best ways to work with it. We can help you understand your options, answer the hard questions and determine your best strategy. Global Financial Private Capital (GFPC) and GF Investment Services (GFIS) have no affiliation with the news agencies/ links represented here and the views expressed do not necessarily reflect the views of GFPC or GFIS. GFPC and GFIS make no representations or warranties about the accuracy, reliability, completeness or timeliness of the content and do not recommend or endorse any specific information contained therein.